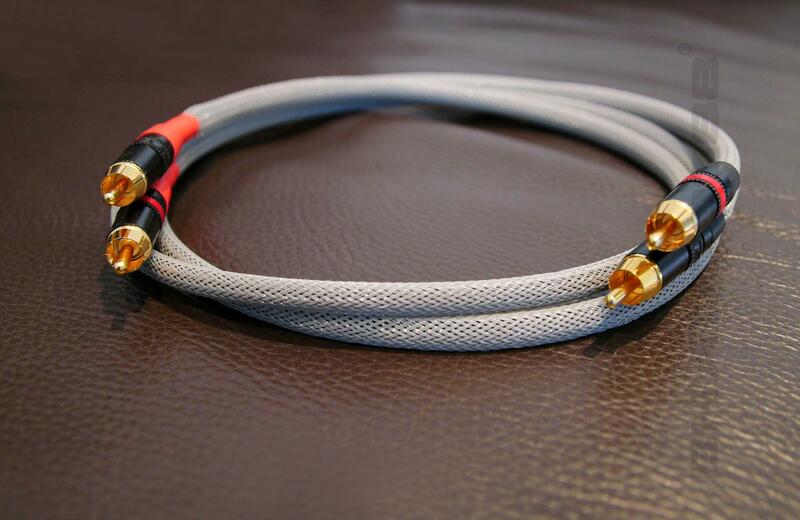 Superb pair of high quality RCA cables BUZZTOPP® reference JMF. 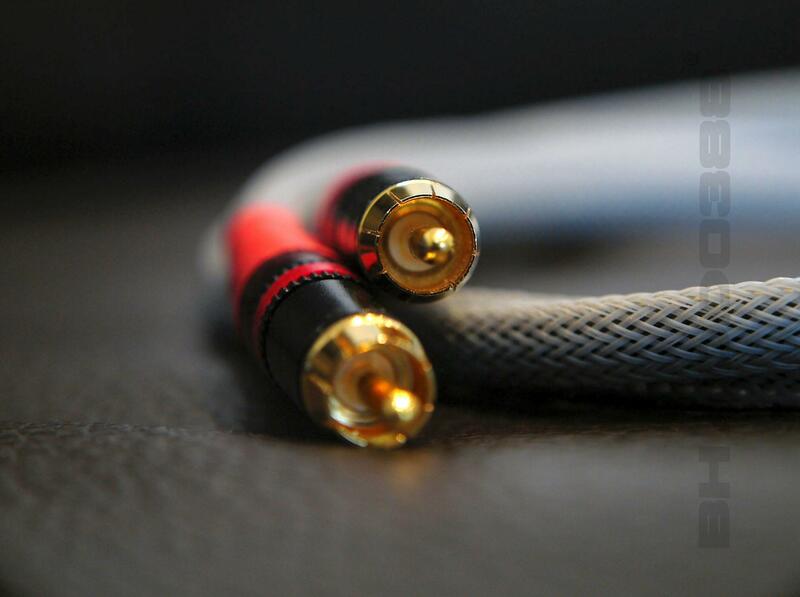 Including NEUTRIK® gold plated connectors. The insulation is made by air and nylon coverage. The details are very in high level and the global scene is just real living.